Loving this store! Everything is hand embroidered! So Adorable! I just bookmarked!! LOVE those pjs! If they're men's that just means they're more comfy! Love the lingerie bag! so cute!! Oooh, I like these! Will have to remember the lingerie and shoe bags as gifts. I have 2 shoe bags a friend gave me and I use them all the time for travel. These things are adorable. I just went to the web site too. They have such cute embroidered things. Thanks for sharing. Aww the little girls dress is so cute! I can just picture a little girl wearing it for a family portrait on the beach! love love love it all and yes you need those pj's! That little girls dress is the cutest thing! Darling - thanks for sharing!!! 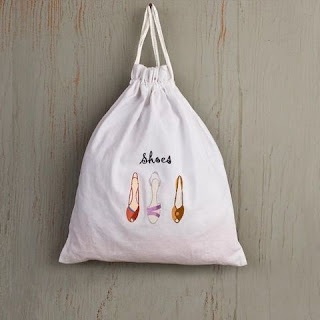 Love the shoe bag! So cute. 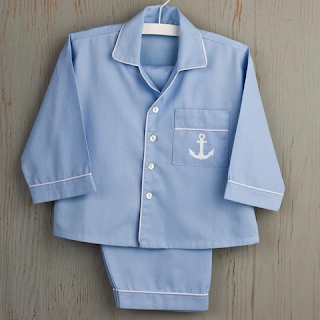 Aw, the little PJs are SO cute. I want some. So cutieee! I love the lingerie bag. And BTW, thats SO awesome that you almost interned at NCIS (the real thing). These are so beautiful - you cannot beat crisp fresh cotton - and when it's hand embroidered it makes it even more special! Thanks for posting! Great stuff and great tast3!!! Holy cow Miss Nautical, how many different ways can you say "Cute?!" I love those pjs. You definitely need them! I love your blog. I see some fellow bloggers that I follow and they follow me too. How cool. 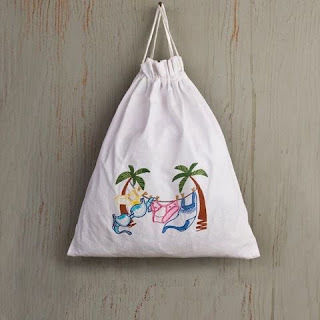 I did a Google search for monogrammed nautical bags and I found your blog. 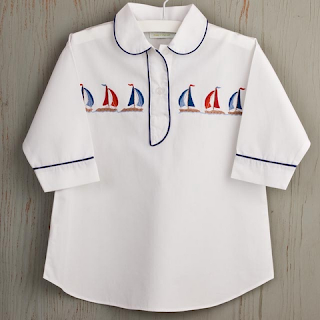 I am a beach girl at heart and love all things beachy and nautical. Just wanted to say hi.